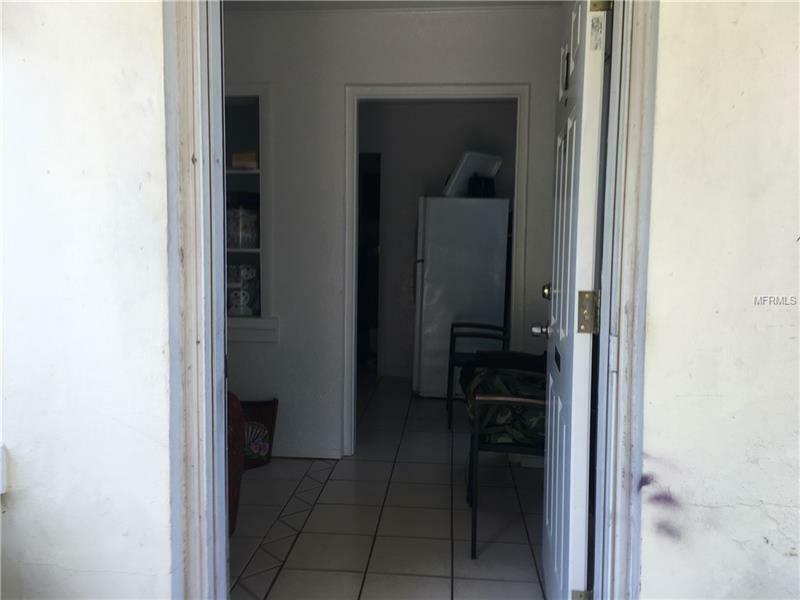 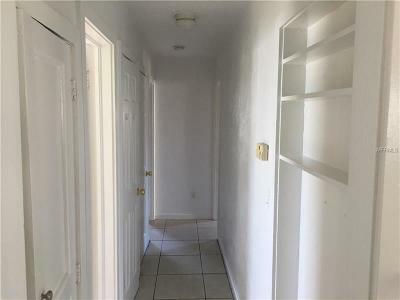 This well maintained income producing property is to be sold together with -(MLS U7739104)348 & 349 78th Ave. 9 units for 93000 with a net of 68k per year. 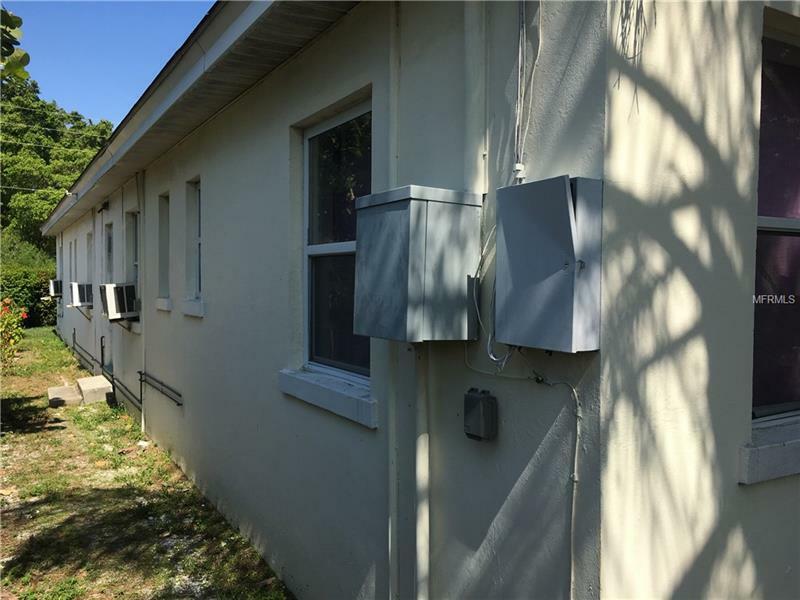 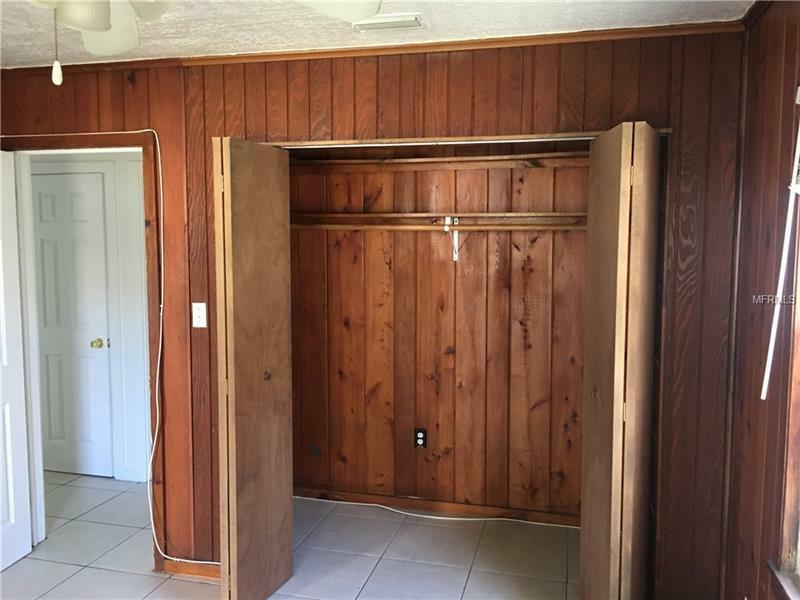 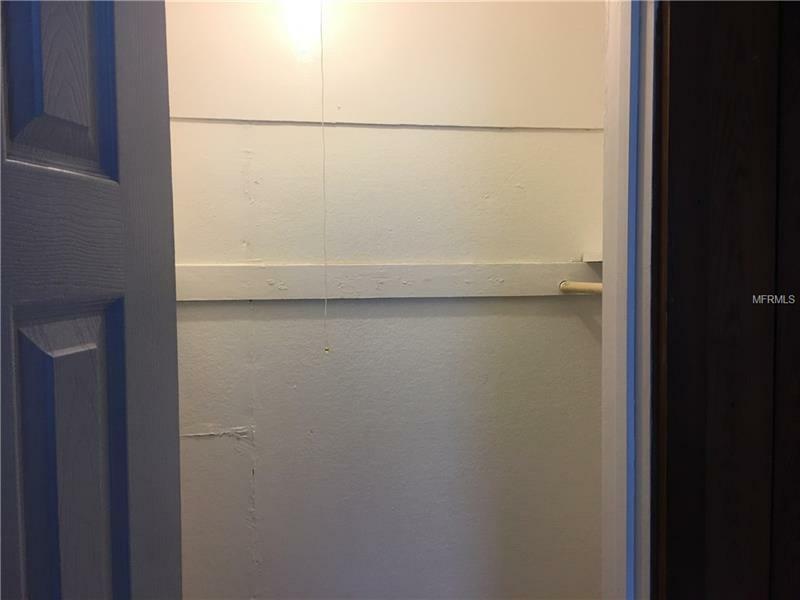 is a Block 4-unit building with 3- 1BR/1BA units and 1-2BR/1BA unit. 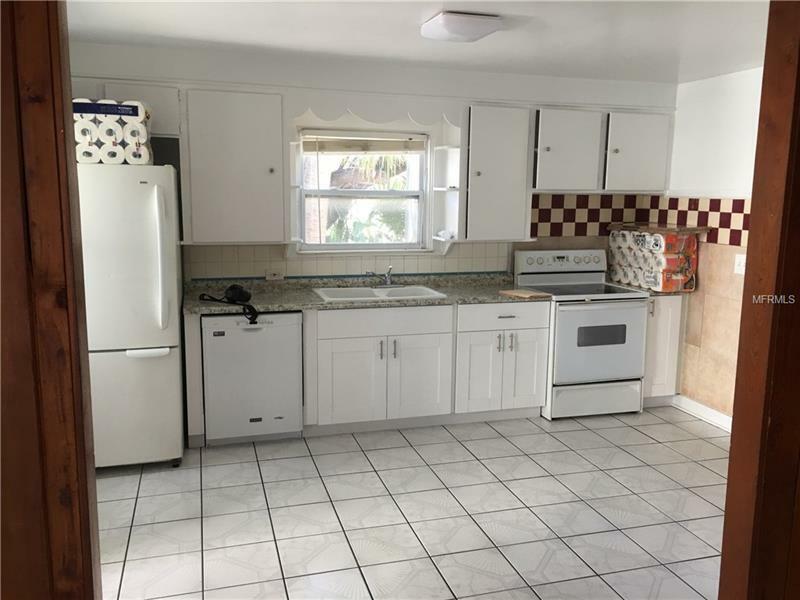 Updates include electric paint kitchens plumbing roof (2004) and windows. 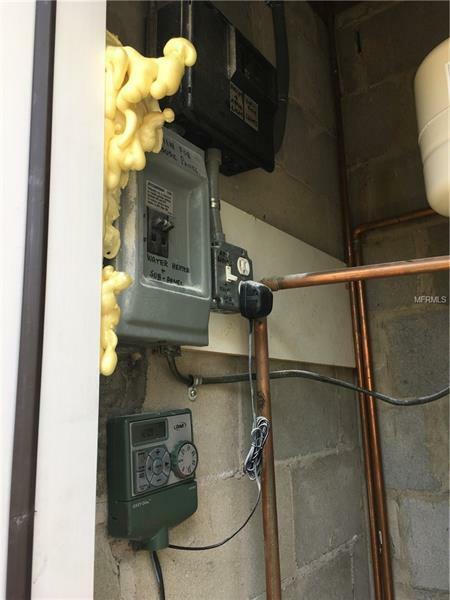 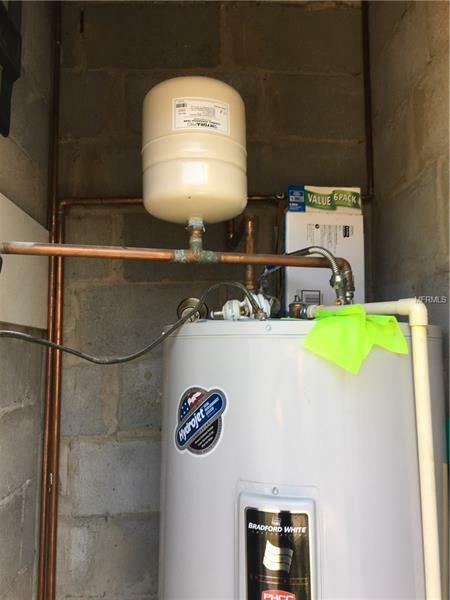 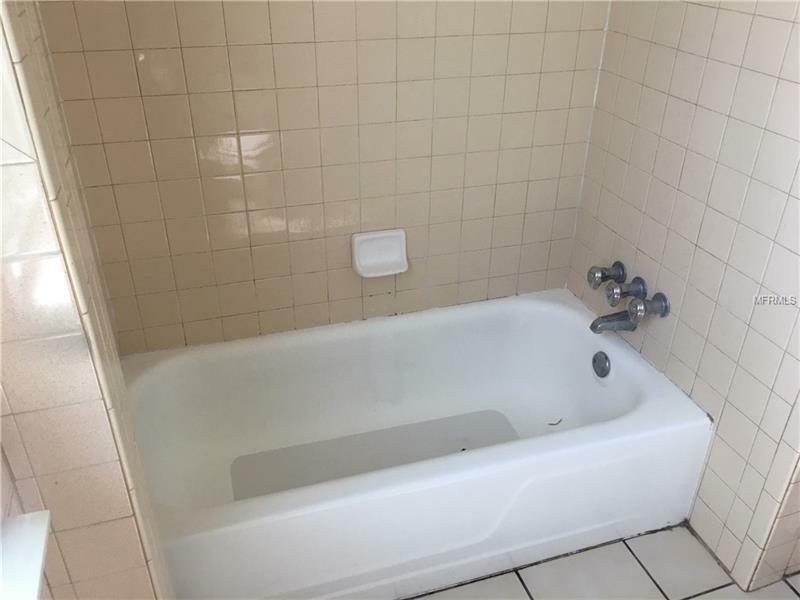 All units feature easy-care tile throughout. 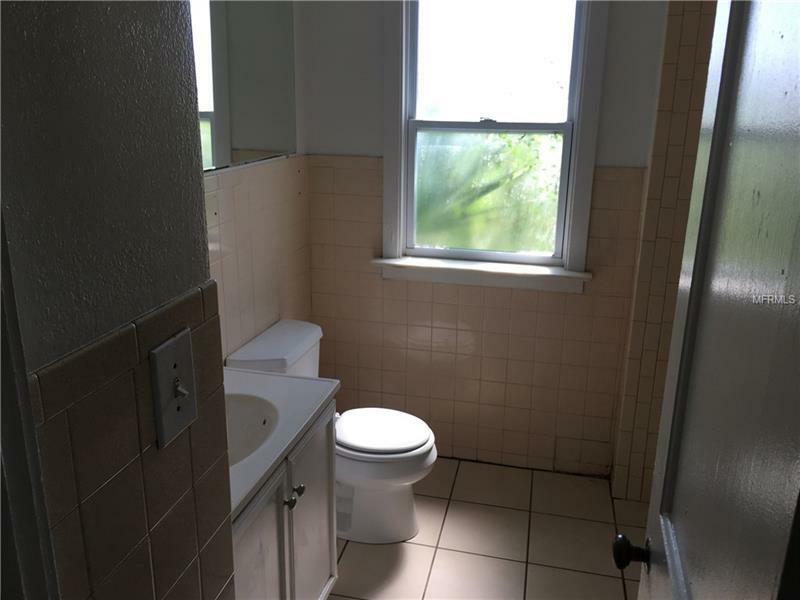 The property also features mature landscaping. 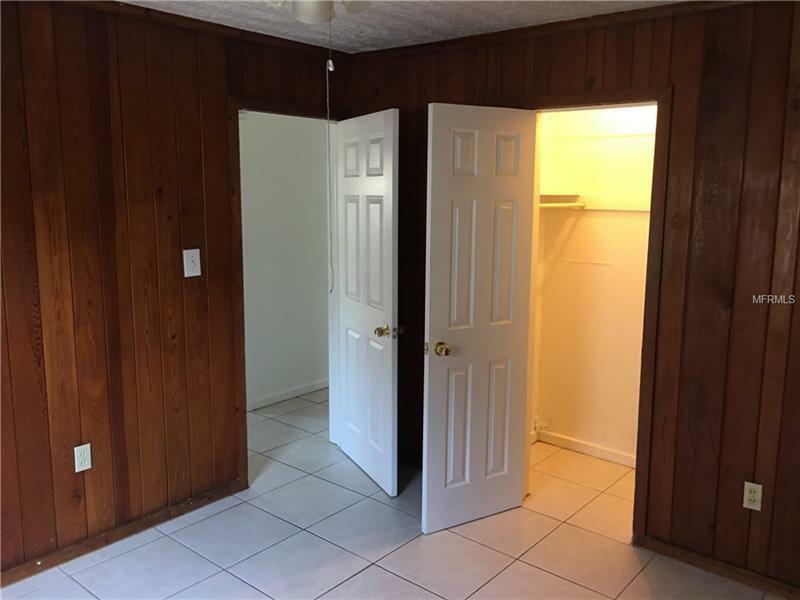 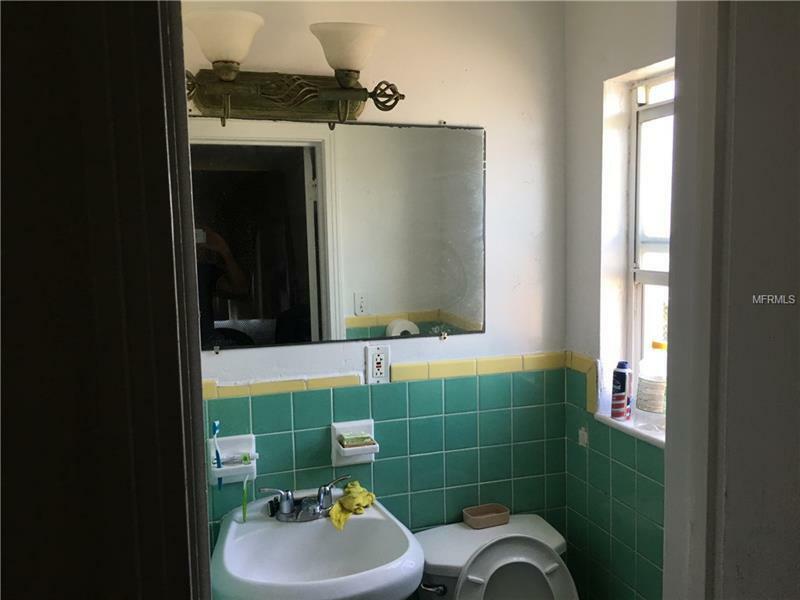 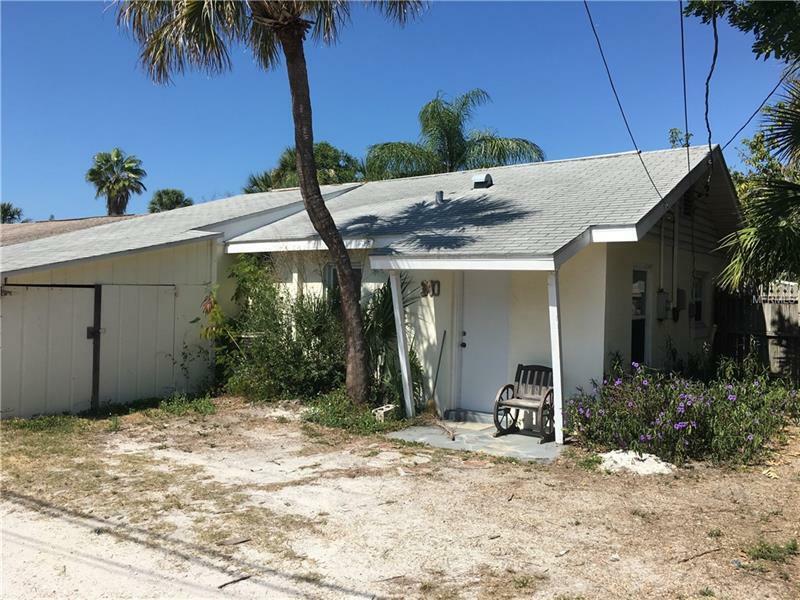 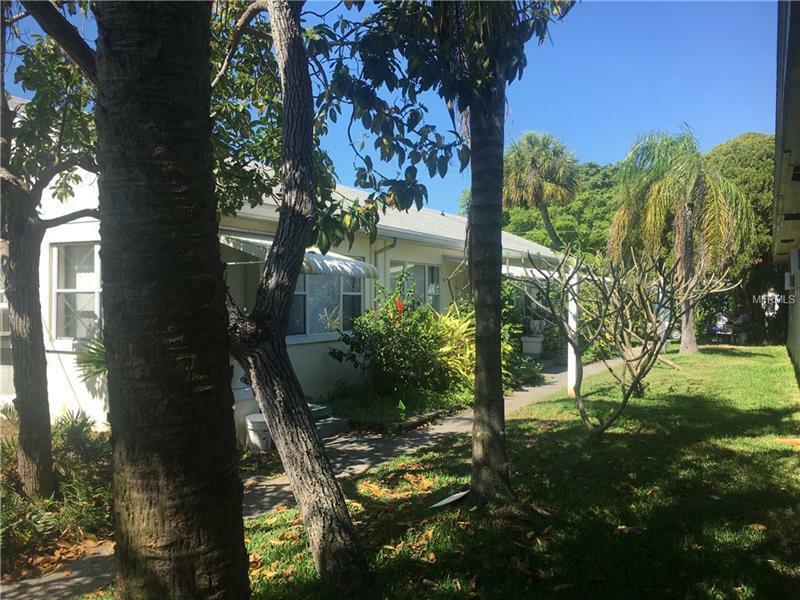 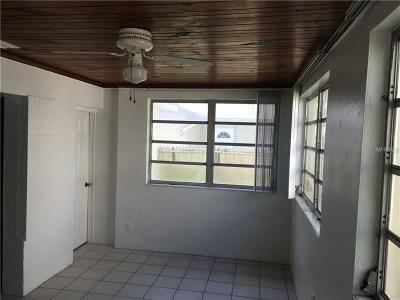 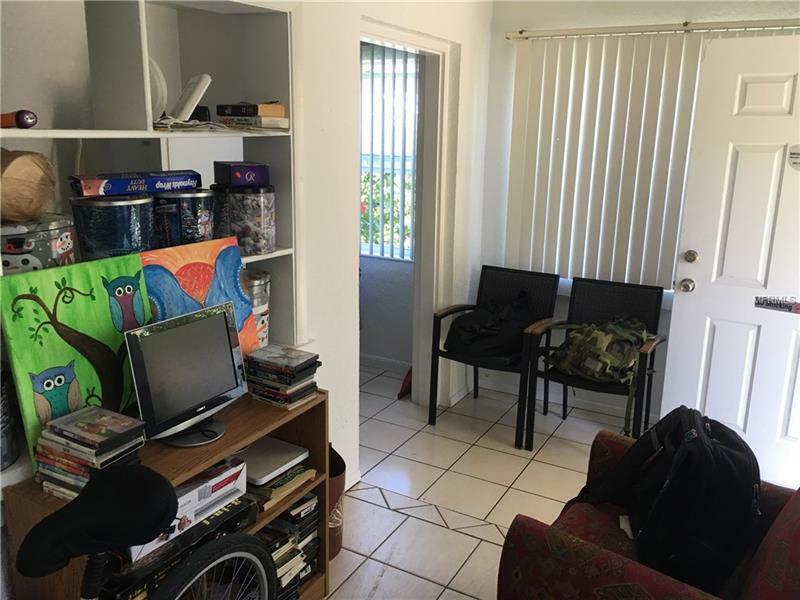 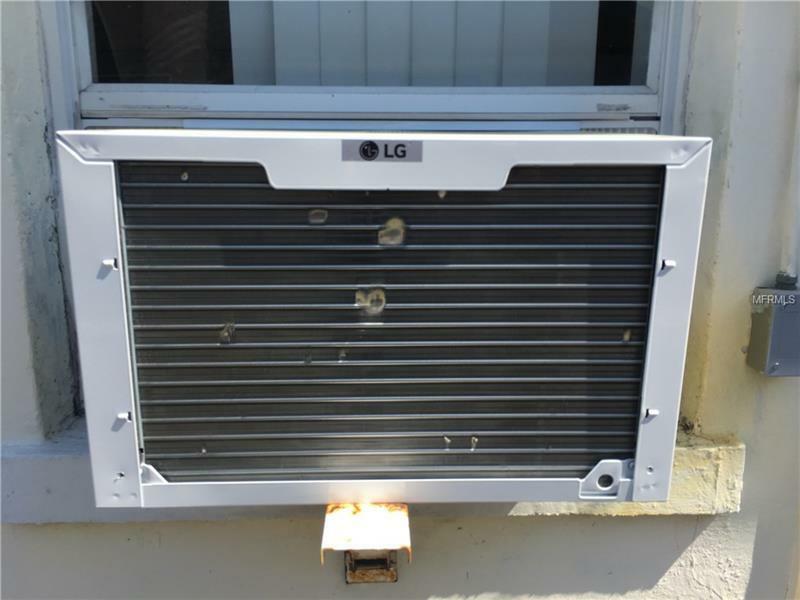 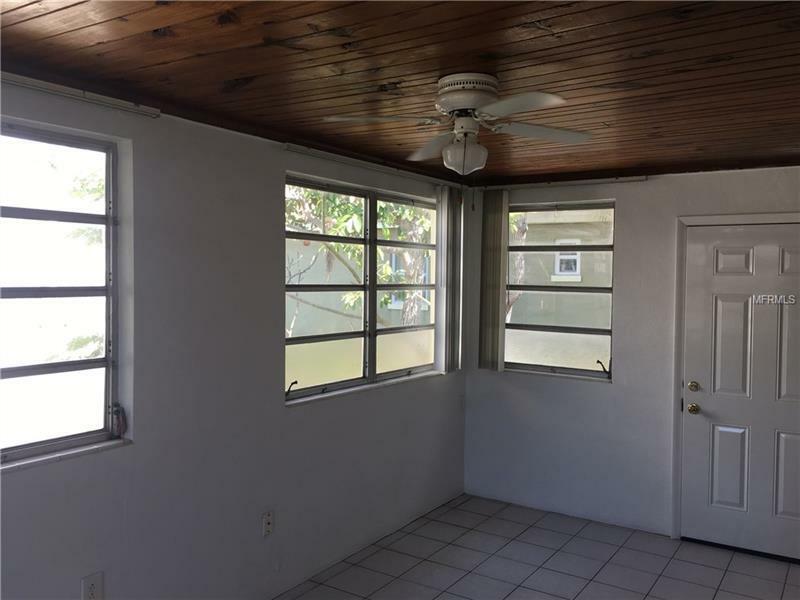 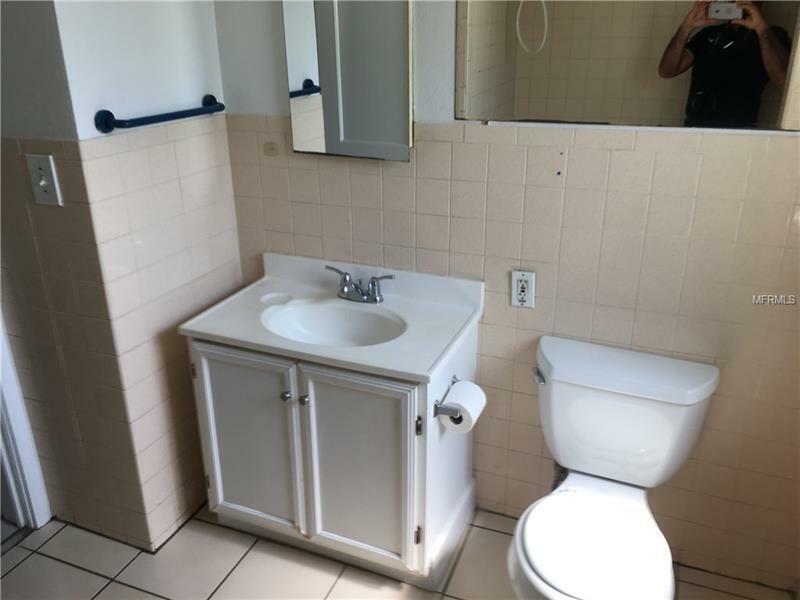 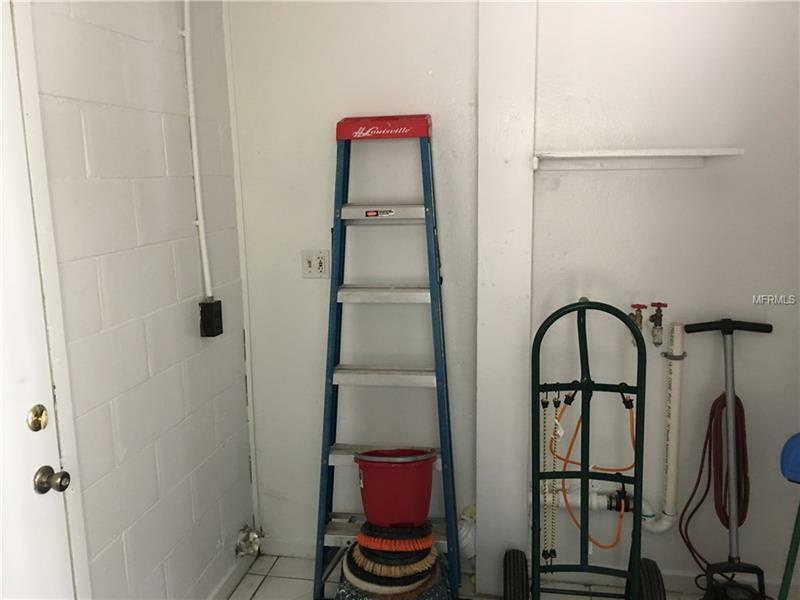 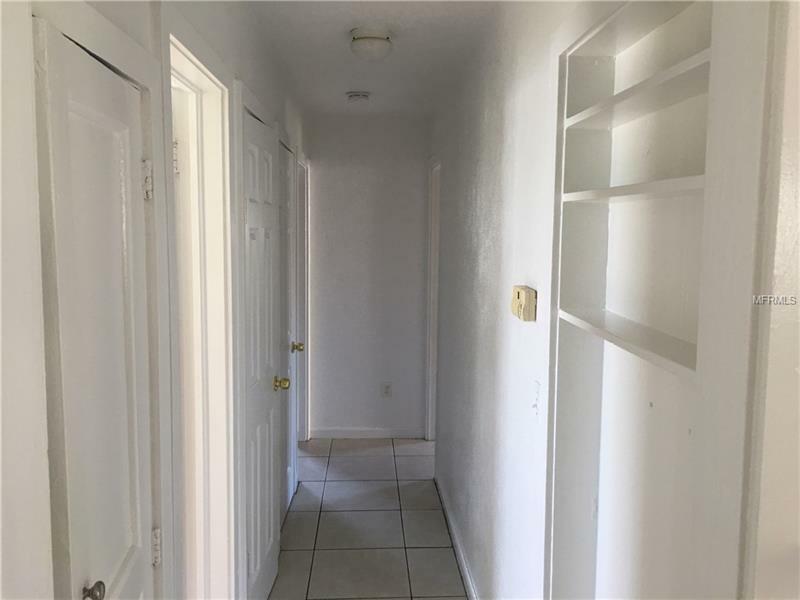 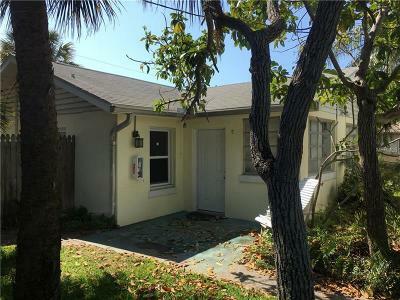 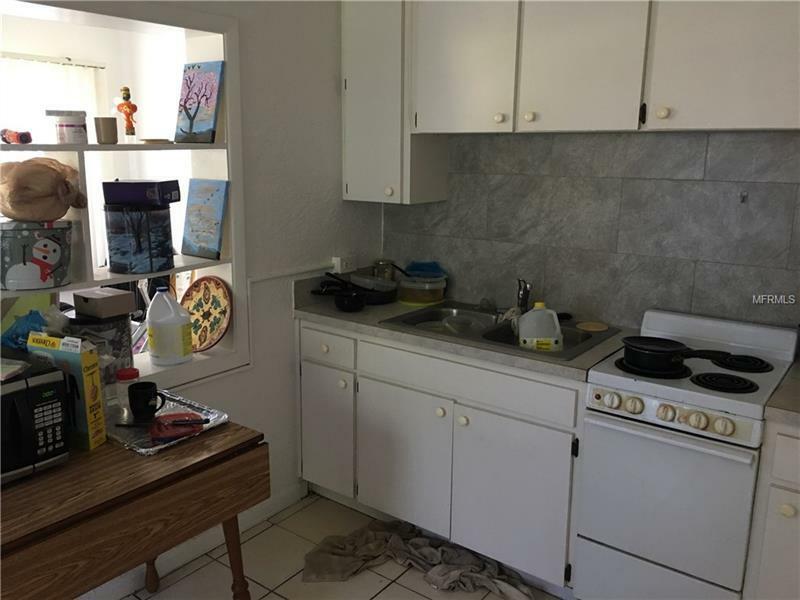 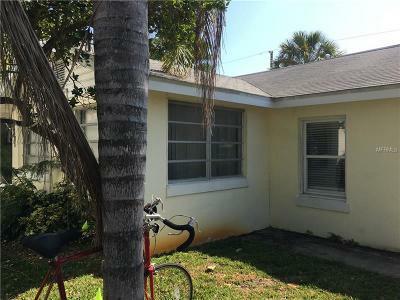 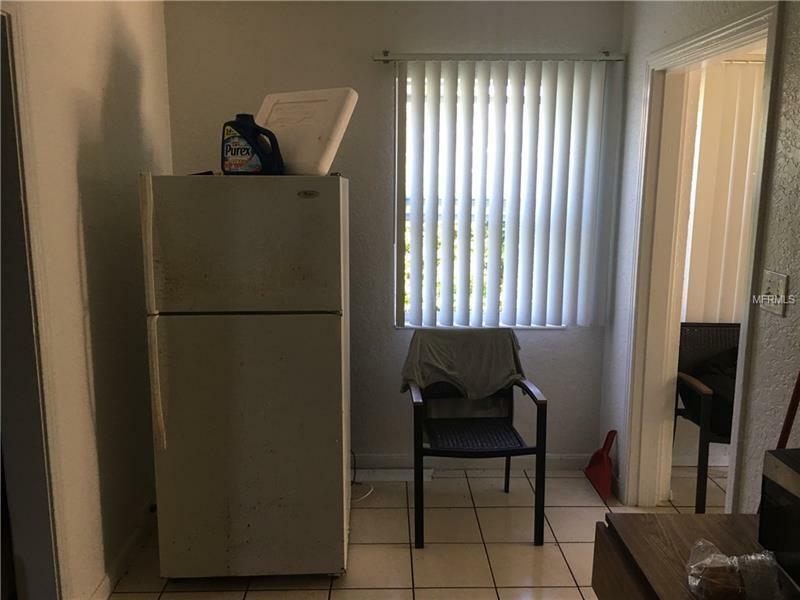 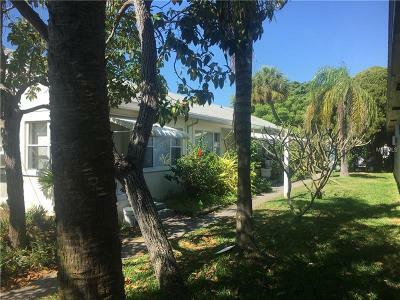 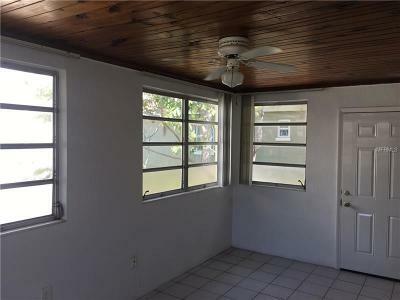 Incredible St. Pete Beach location is convenient to the bus line laundry a waterfront park St. Pete Beach Community Center shopping restaurants and beaches. 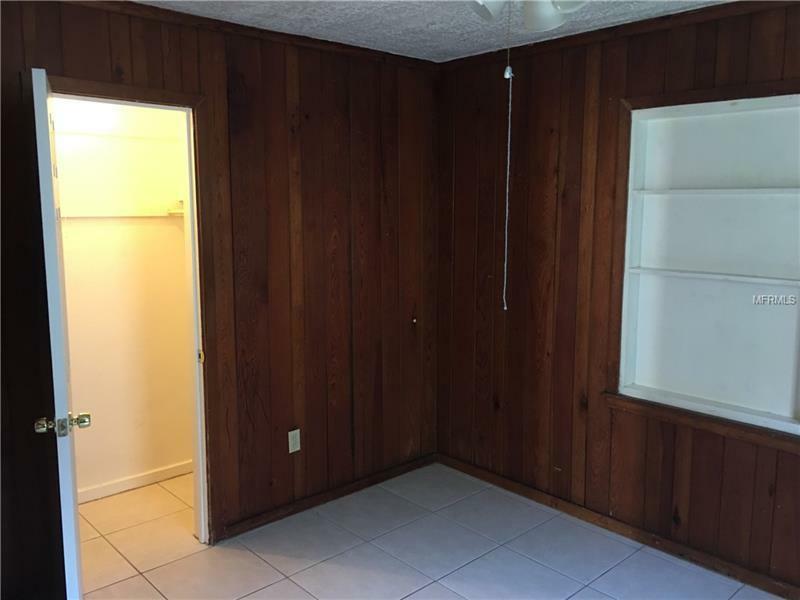 Property is being offered as a package with 340 78th St (MLS U7739104).